The Griffin Vales is the most magical place in Magia. Neema, a farm girl from the Griffin Vales, used to believe that up until her uncle mysteriously dies. His dying wish? For her to seek out Maji, a rude yet powerful mage in a neighboring village. Once she steps into the magic wielder’s magic shop, the world as she once knew it changes. 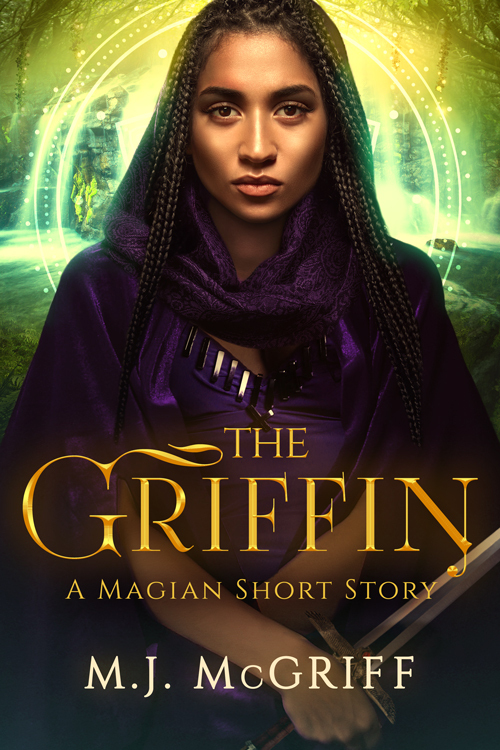 She not only learns of the evil who murdered her beloved uncle but of a destiny that The Griffins, the protectors of the Vales, took great pains to hide from her. Neither the secret nor the evil that searches for her can be contained. And Neema, who is in the center of it all, must accept her fate and defeat the evil force invading her lands before it destroys it all.